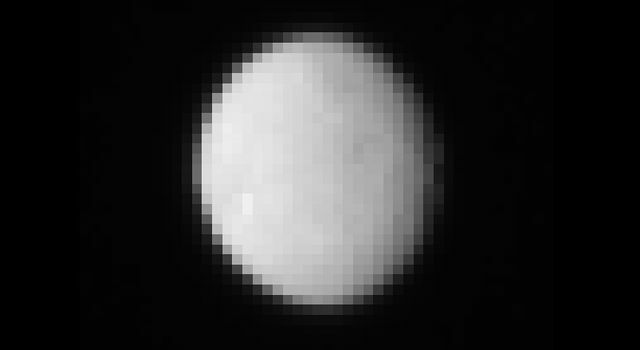 Over the next several weeks, Dawn will deliver increasingly better and better images of the dwarf planet, leading up to the spacecraft's capture into orbit around Ceres on March 6. 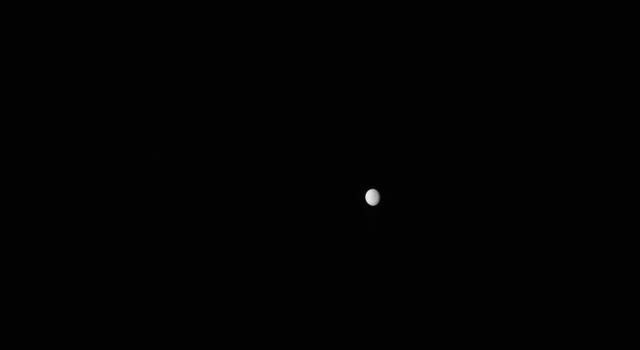 The images will continue to improve as the spacecraft spirals closer to the surface during its 16-month study of the dwarf planet. "We know so little about dwarf planet Ceres. 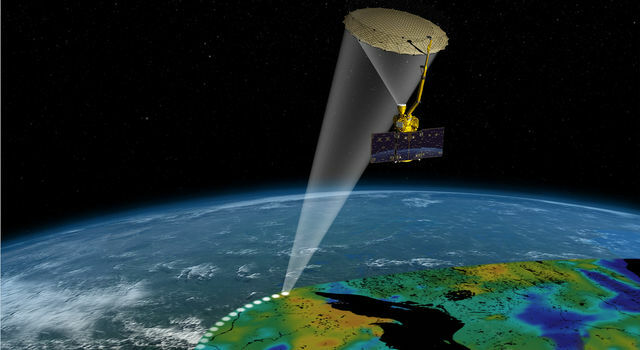 Now, Dawn is ready to change that," said Marc Rayman, Dawn's chief engineer and mission director, based at NASA's Jet Propulsion Laboratory in Pasadena, California. 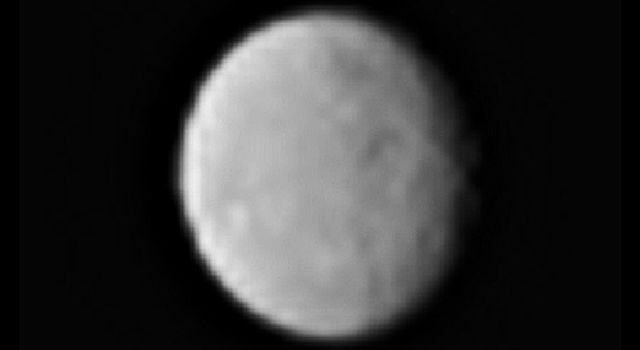 The best images of Ceres so far were taken by NASA's Hubble Space Telescope in 2003 and 2004. This most recent images from Dawn, taken January 13, 2015, at about 80 percent of Hubble resolution, are not quite as sharp. 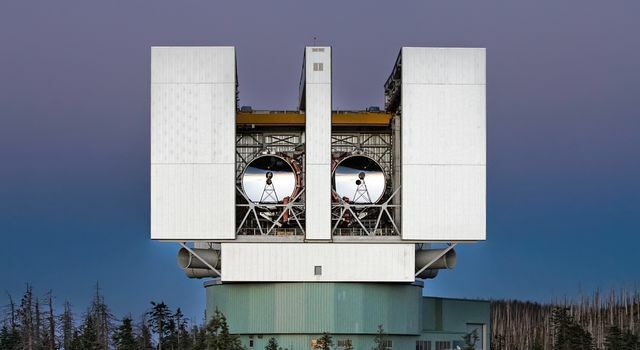 But Dawn's images will surpass Hubble's resolution at the next imaging opportunity, which will be at the end of January. 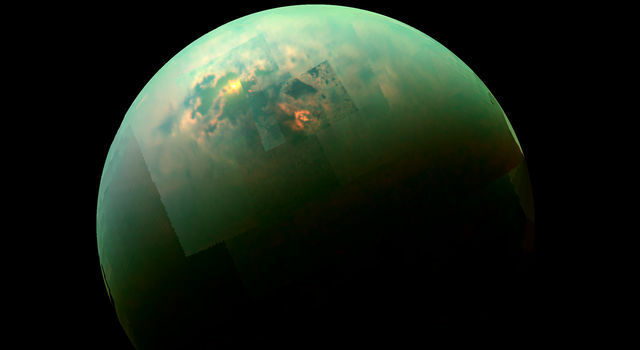 "Already, the [latest] images hint at first surface structures such as craters," said Andreas Nathues, lead investigator for the framing camera team at the Max Planck Institute for Solar System Research, Gottingen, Germany. Dawn's arrival at Ceres will mark the first time a spacecraft has ever visited a dwarf planet. "The team is very excited to examine the surface of Ceres in never-before-seen detail," said Chris Russell, principal investigator for the Dawn mission, based at the University of California, Los Angeles. "We look forward to the surprises this mysterious world may bring." 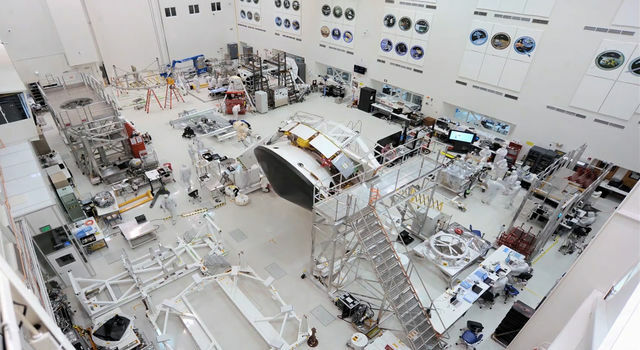 JPL manages the Dawn mission for NASA's Science Mission Directorate in Washington. Dawn is a project of the directorate's Discovery Program, managed by NASA's Marshall Space Flight Center in Huntsville, Alabama. The University of California, Los Angeles (UCLA) is responsible for overall Dawn mission science. Orbital Sciences Corp. in Dulles, Virginia, designed and built the spacecraft. The Dawn framing cameras were developed and built under the leadership of the Max Planck Institute for Solar System Research, Gottingen, Germany, with significant contributions by German Aerospace Center (DLR), Institute of Planetary Research, Berlin, and in coordination with the Institute of Computer and Communication Network Engineering, Braunschweig. The Framing Camera project is funded by the Max Planck Society, DLR, and NASA/JPL. The Italian Space Agency and the Italian National Astrophysical Institute are international partners on the mission team.